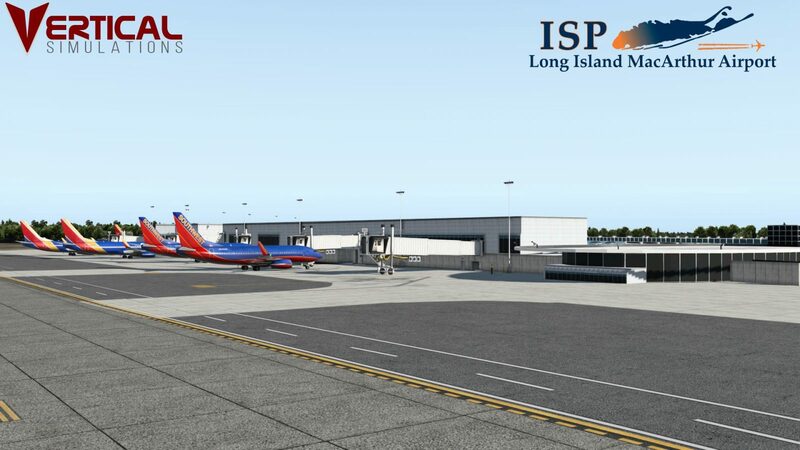 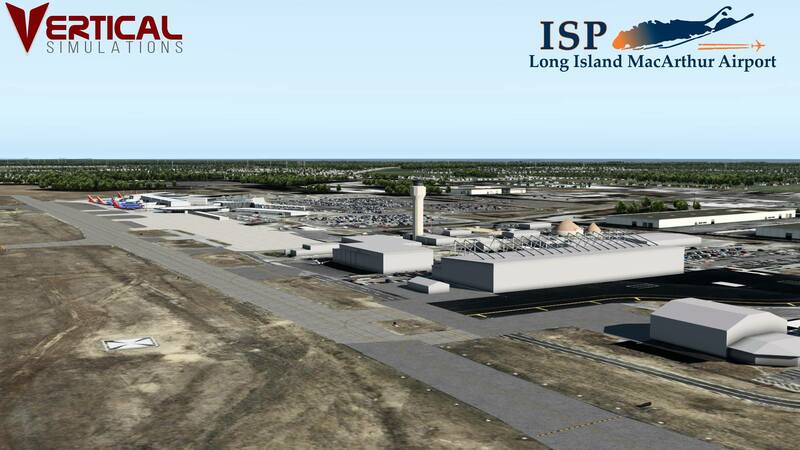 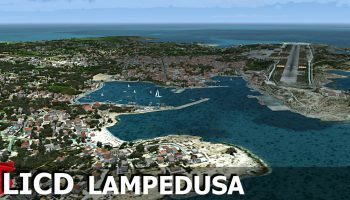 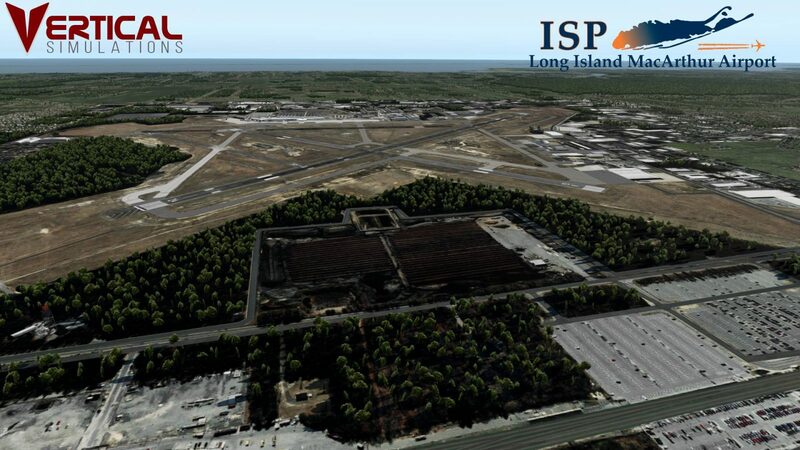 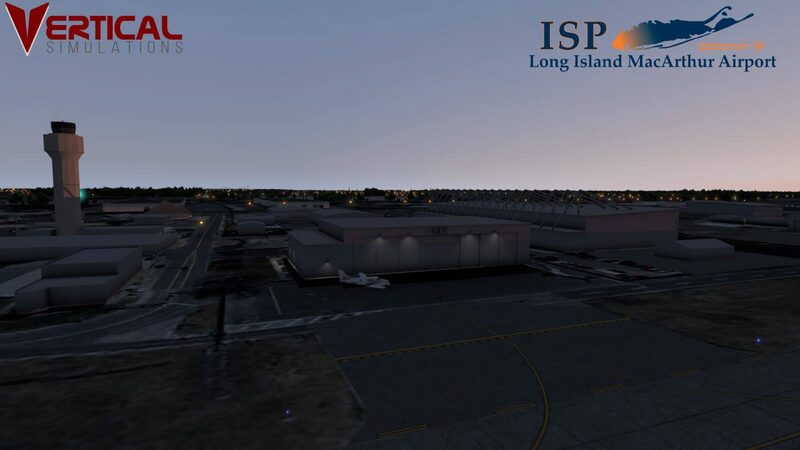 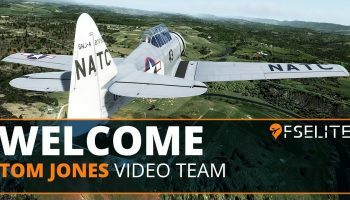 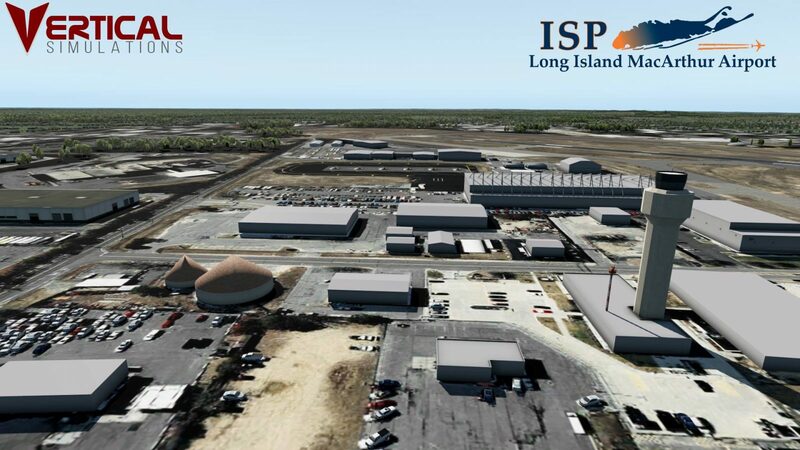 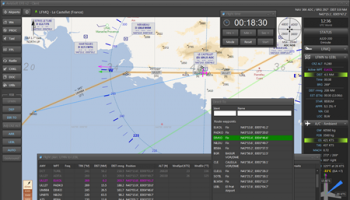 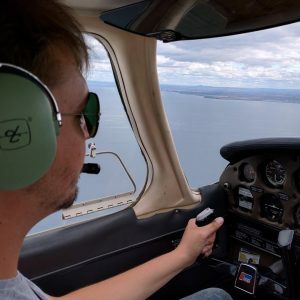 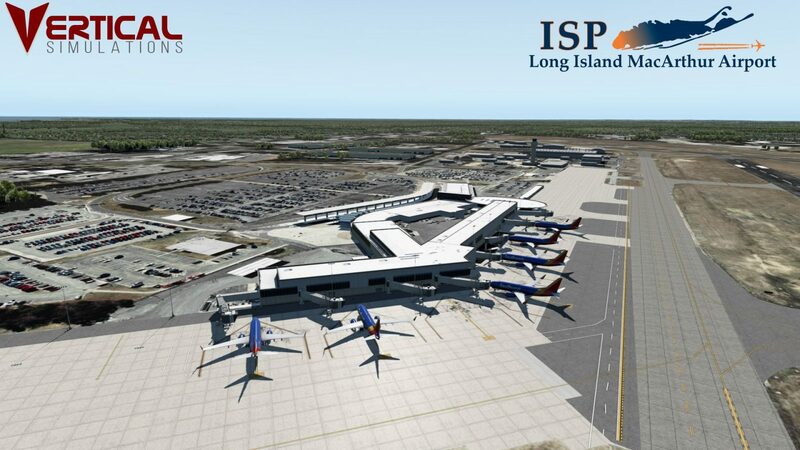 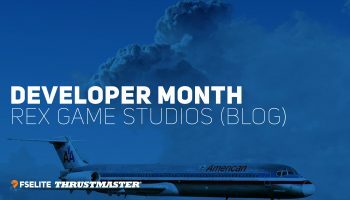 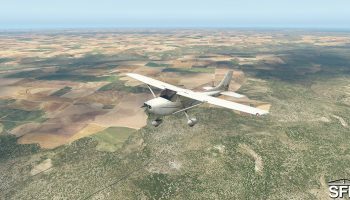 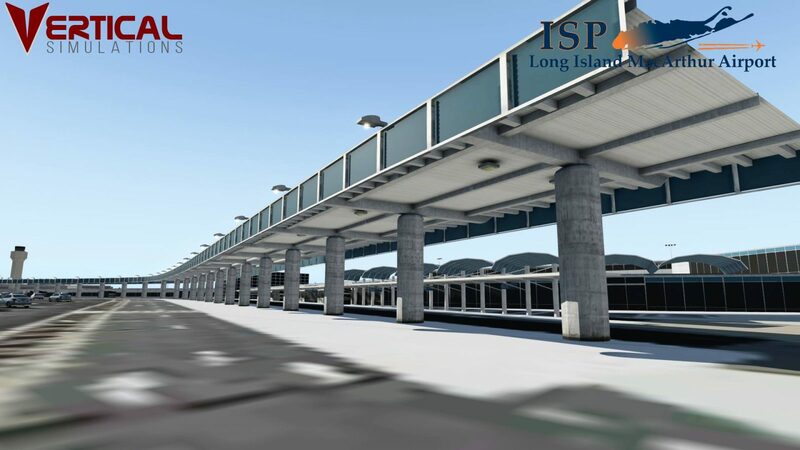 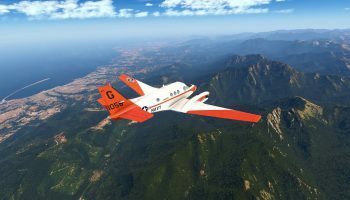 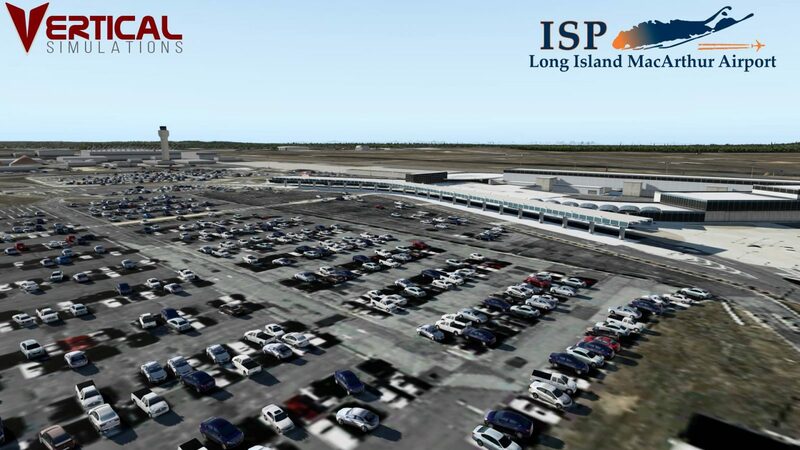 Scenery developer Vertical Simulations has released Long Island Mac Arthur Airport. 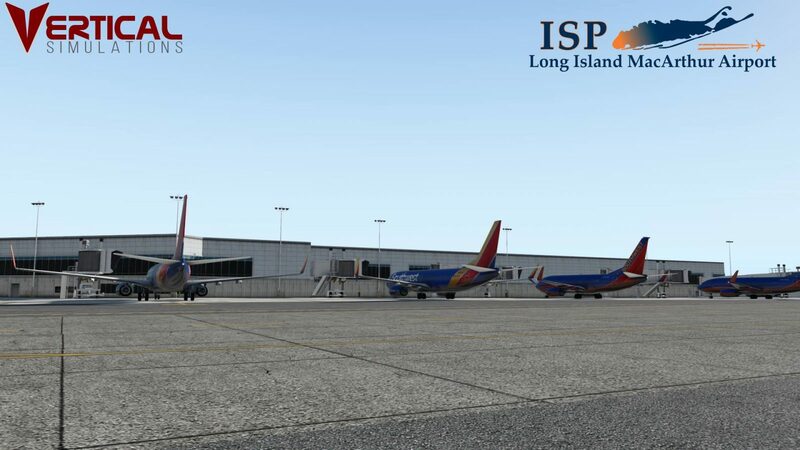 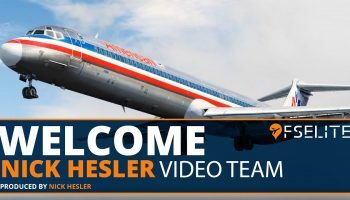 Located in New York, the airport serves a variety of airlines including American Eagle, Frontier and Southwest. 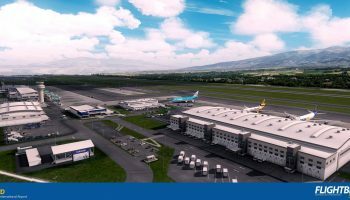 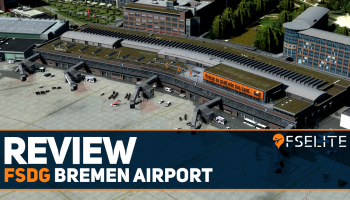 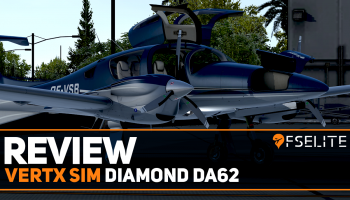 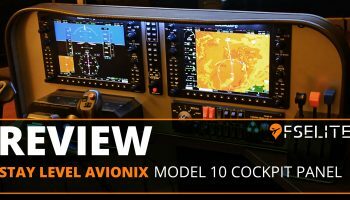 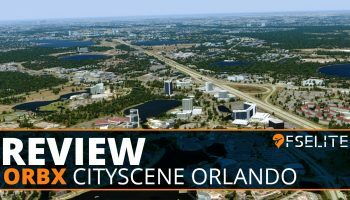 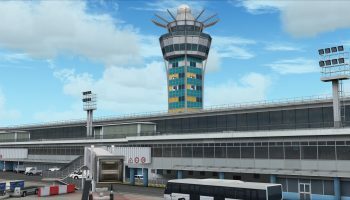 The X-Plane 11 scenery includes a 2019 rendition of the airport, along with accurately modelled buildings and ground markings, volumetric grass and Verticle Simulations has ensured that it blends in with the surrounding scenery with corrected and blended ortho. 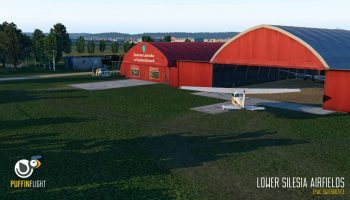 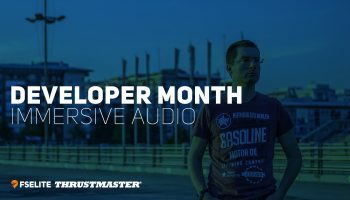 PBR material has been used on the buildings and ground textures, along with moving ground vehicles – all whilst making sure it’s friendly on the frame rate. 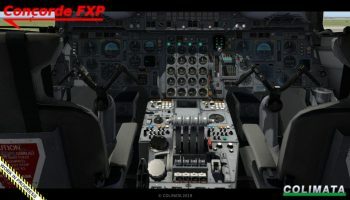 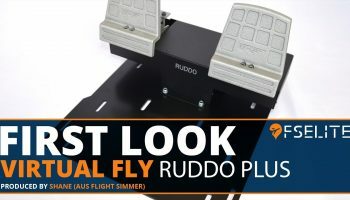 You can buy it from Vertical Simulations’ website for $18.00.